231 Plate and structural steel, 5 feet and under. 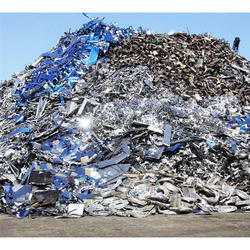 We are foremost organization, actively occupied in providing a wide of Ferrous HMS Scrap that meet on customer’s demand. "Buyer who are interested in high seas sales and Importer scrap can only contact me"
Owing to the wide experience in this domain, we are instrumental in offering Ferrous Scrap to our clients. 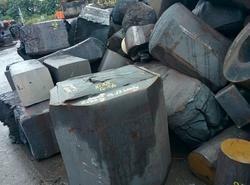 Our company is also engaged in dealing with Ferrous and Non-Ferrous Scrap. We also offer these products in bulk to meet the growing market demand. All our products confirm to the international quality values to make sure that they give excellent performance in the usage. Heavy melting steel scrap – typically 80% No.1 and 20% No.2 (also known as 80/20).